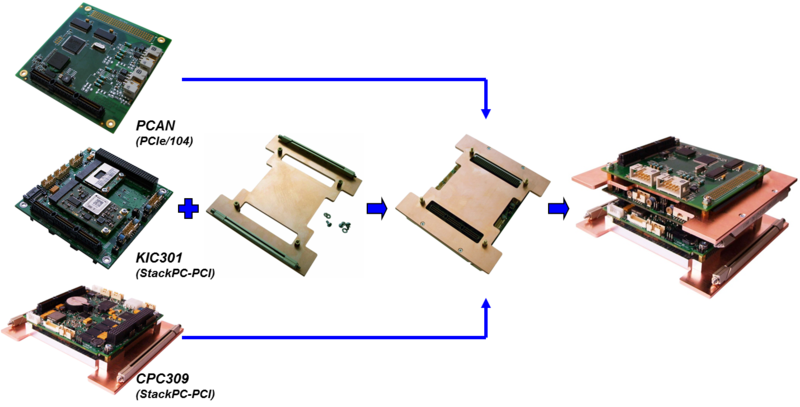 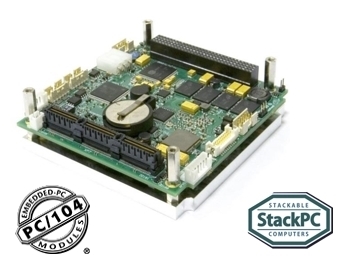 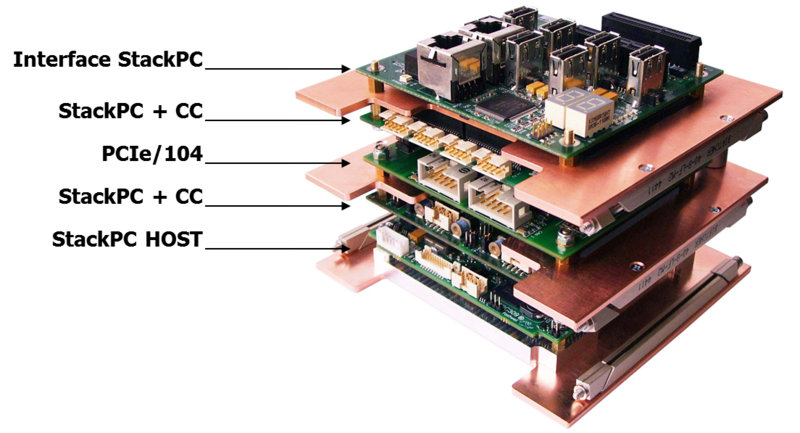 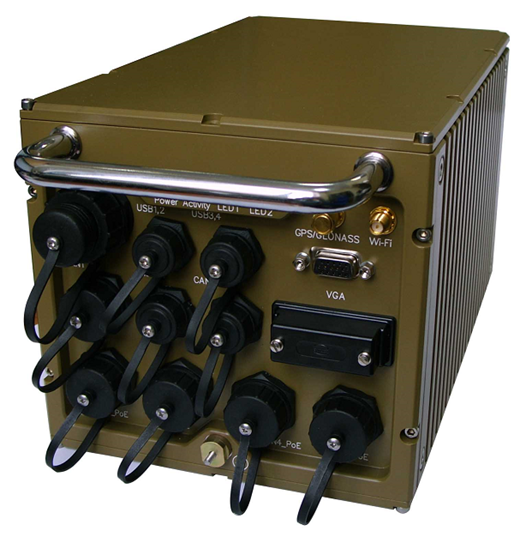 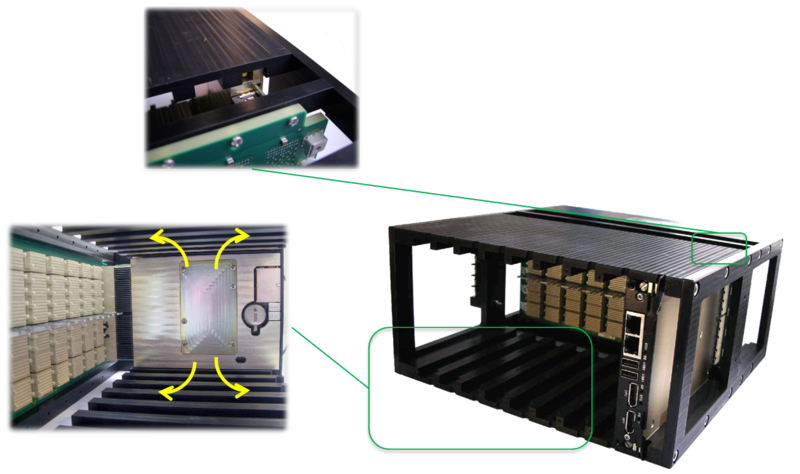 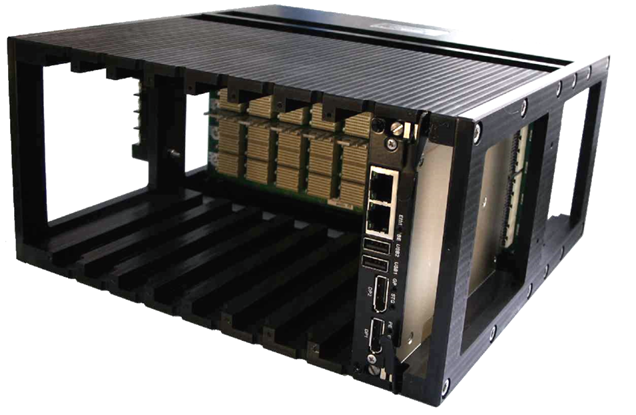 Custom design of each system based on common approaches of appropriate standard, used for rugged flexible solutions (IP65-67), allows using high performance modules in systems that maintain reliability at high operating temperatures (up to 70ºC). 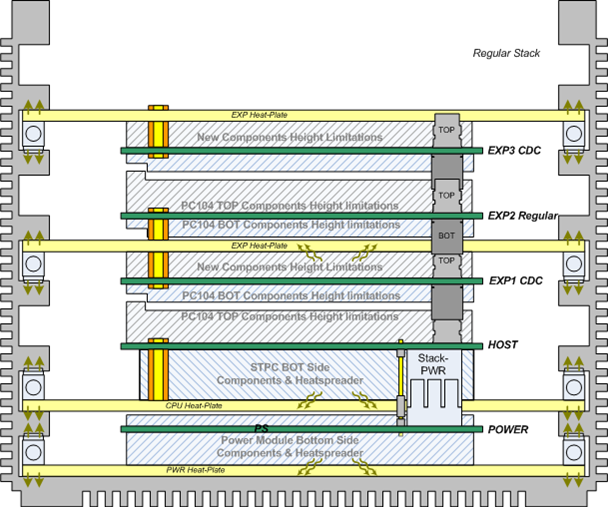 What happens if heatspreader fits CPU chip only by 2/3 of its square? 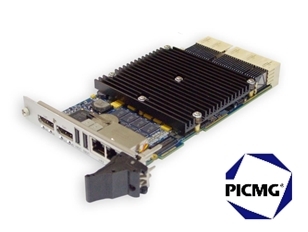 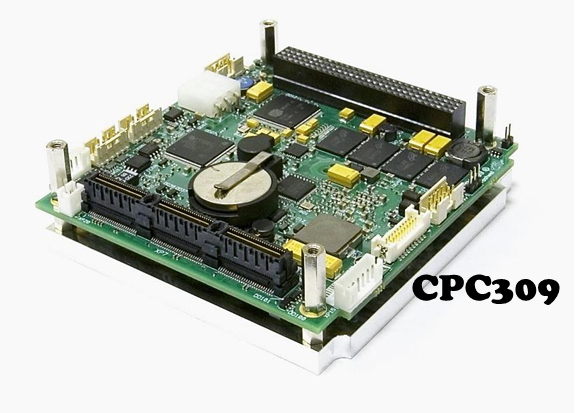 VIM556 3U CompactPCI Graphics Controller Module is designed for using as part of the 3U CompactPCI Serial embedded computing systems and is intended for output of graphic information to the display via DisplayPort interface.